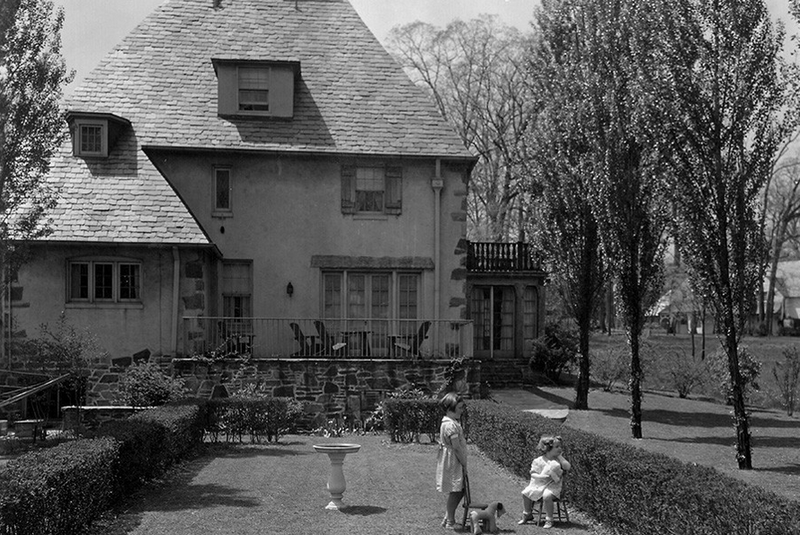 We look at a piece of Baltimore’s history as a segregated city as we examine the Roland Park neighborhood. 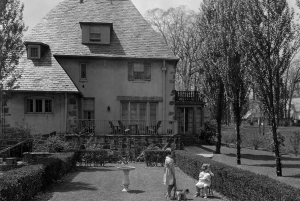 Our guest is Elizabeth Evitts Dickinson, who wrote an article in the Fall 2014 issue of Johns Hopkins Magazine, Roland Park: one of America’s first garden suburbs, and built for whites only. Dickinson has written about architecture, design, and urbanism for national publications for nearly 20 years. Her articles and essays have been published in The New York Times, The New York Times Magazine, and The Atlantic Magazine’s CityLab, among manyothers. She is a contributing editor with Architect magazine, teaches writing at the Maryland Institute College of Art, and was the former editor of Urbanite magazine in Baltimore.